12″ dia. cut, alloy steel point and cutting edge, 42” length. Does not include the NH3A and the NH3C also shown. 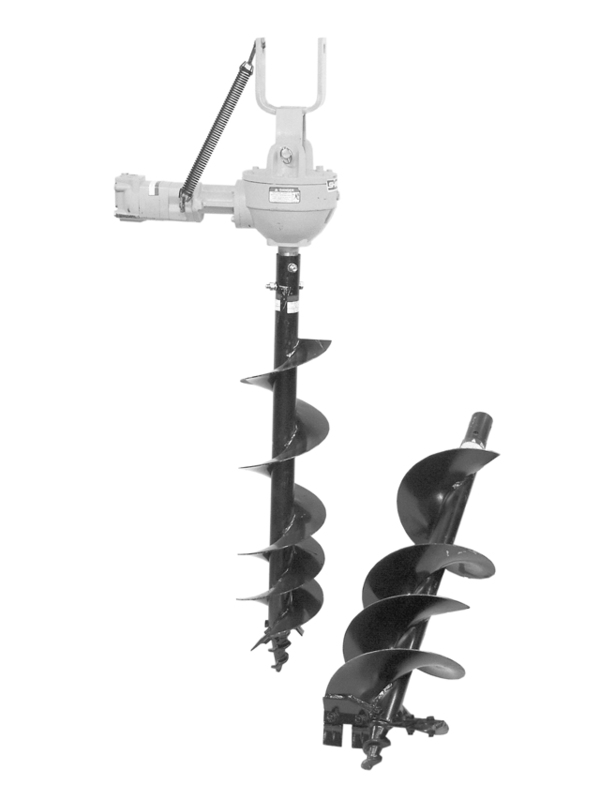 NH3B 12 inch Auger Kit is in the far right of the picture shown.